Friday, January 11th marked a momentous day for us here in Alaska and in places all across the world. Instead of explaining the amazing movement, here are many media hits that explain it for us. Enjoy the read and help us keep this movement alive! 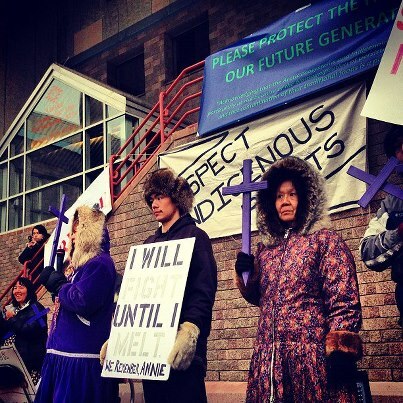 Thanks to REDOIL, Alaska Rising Tide, and Alaska Community Action on Toxics for organizing! Click on their names to go to their websites. Posted On 16th April 2013 ~ Comments Off on We Have Lift Off! Posted On 30th August 2012 ~ Comments Off on Time to speak up!